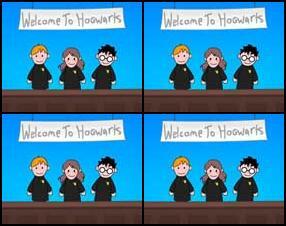 Description: Puppet theatre is showing Harry Potter performance. Hogwarts is in danger again but professor Dumbledore can’t do anything about it. Harry Potter, Hermione and Ron have to make plan how to save their school.